i've been hanging out in chicago for a little summer time vacay. here's some shots from today! stay tuned to meet s + a's little one! I met the Bernard family back in 2014 when they had their first daughter Nina, and now I got to hang out and meet their newest addition, Shirley. Both girls are named after special women in their lives, and I just think that is so cool! Our session was a lot of fun and I couldn't wait to share! the revolution has started. are you ready to join in? Photo taken by my awesome friend and photographer Cassidy Parker Smith! I want to talk about the importance of having your picture taken. It doesn't have to be anything fancy or staged, but just simply documenting who you are at this very moment. Photo taken by Kate Kaplan! Photo taken by Cassidy Parker Smith! For the longest time I have been the living breathing opposite of that sentimentality, always insisting to be behind the camera and never in front. I had somewhat of a revelation last week... I went out on a photo walk with a couple photographers and yeah, I had my picture taken. And while it was uncomfortable and at times embarrassing, I reminded myself of what I tell my clients all the time. You have nothing to worry about and you look great. I closed my eyes and jumped in, and I gotta say, I'm happy I did. As I look at the photos from this day I think about how much I've loved finding old pictures of my Nana in high school (twirling freakin' batons of fire might I add), or my dad back in his college days. Pictures, like little else, freeze that instant in time for someone else down the line to be able to join you in that moment. And isn't that what it's all about? I hope to push myself out of my comfort zone and to continue to have in fun behind and in front of the camera. If you're ready to join on this adventure then drop a line, email me, or flag me down. I wanna start a portait revolution! since moving back to st. louis, I have really been wanting to visit the botanical gardens, and when liz suggested it as the location for her maternity shoot, I immediately jumped for it. it was such a lovely way to spend a sunday morning. despite having to fight off sickness, liz + chris rocked it! stay tuned to meet Baby Nolan in a few short weeks! what a journey it has been with Caitlin + Connor. just a few years back Connor approached me to take part in documenting his proposal to Caitlin. It so great to be apart of this major moment in their lives together, just another year later and there I was documenting their rehearsal dinner. to this day it is still one of my most favorite sessions. it was a night full of love and celebration. now, here we are.... another major moment in the McCarthy's lives and I get to take part in the fun. Caitlin + Connor are just so special and their son is no different. Jack is the sweetest little baby boy you'll ever meet and I could hardly stop myself from taking a bazillion pictures. below are just a few highlights from their set. enjoy! 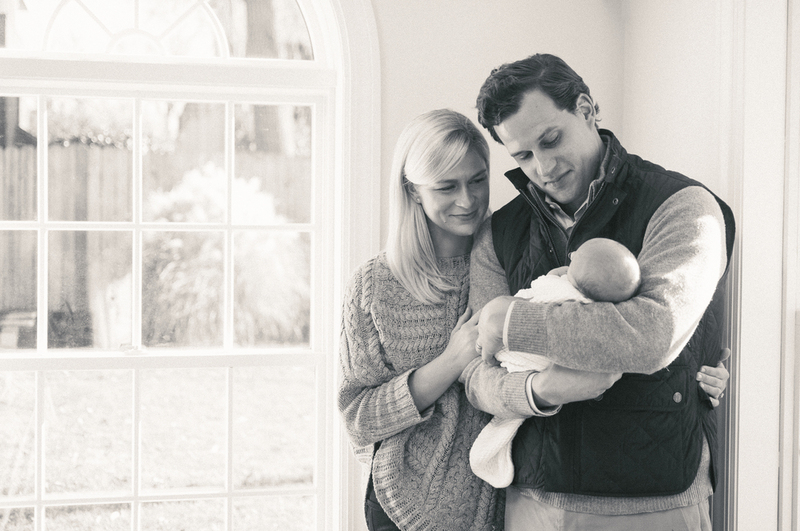 what a sweet, early Christmas present... this is just a sneak peek from my session with Jack + his parents this past Friday. whatta a cutie! It was a gorgeous fall evening when Lisa + Josh met me to capture some photographs of them as a couple as well as with their little pooches, Winnie and Daphne. Now it's not often that I get to photograph dogs and their humans, but when I do, I LOVE it. I am so glad that I was able to spend some time with these guys being a little cheesy and makin' a little magic. This little sweet pea is one of the many reasons why I LOVE what I do. When Maura reached out to me to schedule their impending newborn shoot I could not have been more ecstatic to hear the news. Flash forward four months later and I finally got to meet Miss Ellie. It was a hot Friday morning, I spent a couple hours with little Ellie and her sister Grace, who some of you may remember Grace's nine month shoot this past October. It is such a special thing that I am allowed the opportunity to document families as the grow and relish every little moment I spend with these families. after being rained out on four different occasions, it was most certainly worth the wait. 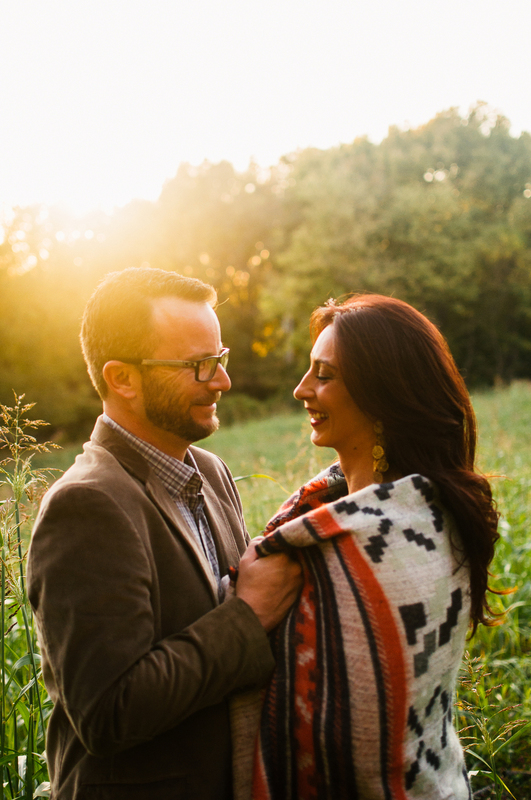 check out this little sneak peek at sarah + tony's love filled session. you find her in the shade on a hot balmy day // will you ask her for her name? these two ladies know how to work the camera. I had a great time this past Sunday shooting Blair & Katy's senior portraits and just couldn't wait to share a little sneak peek.